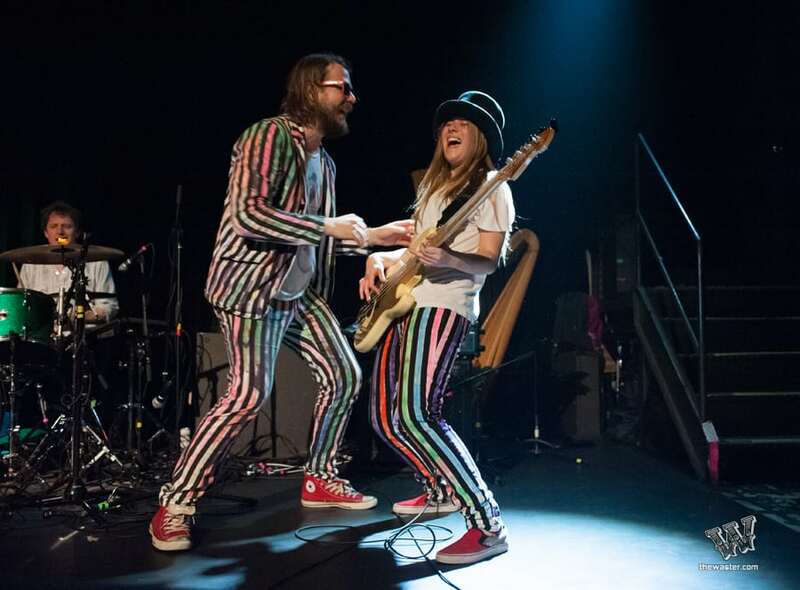 Multi-instrumentalist Marco Benevento entrusted his iconic top hat upon Karina Rykman, a fill-in bassist in her early 20’s, at the Music Hall of Williamsburg. Rykman’s mouth agape, Marco’s stare tracked dead in her eyes, sealed shut in the moment. She was in disbelief, but this three-day stint would soon end. It didn’t. Benevento, in addition to Ween bassist Dave Dreiwitz, played instrumental roles in shaping Rykman-on-the-rise. 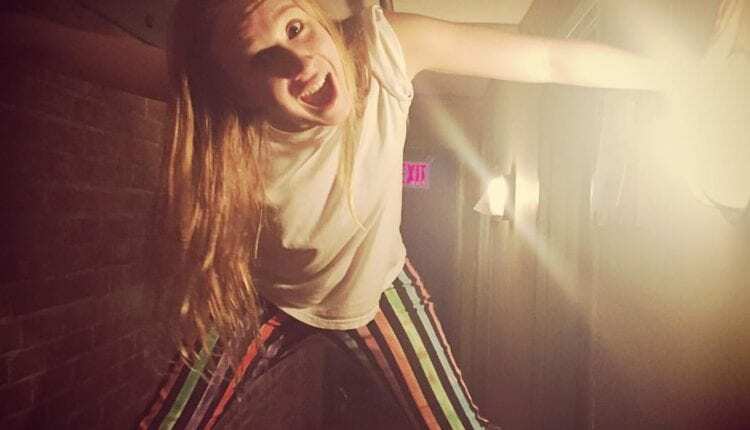 She dove head first into a towering repertoire of Benevento tunes, learning them backwards and forwards, day-in and day-out, Rykman recalls. “That first run with Marco was one of the most spectacular moments of my life. I thought that was my last show with them ever,” said Rykman, increasing with excitement. 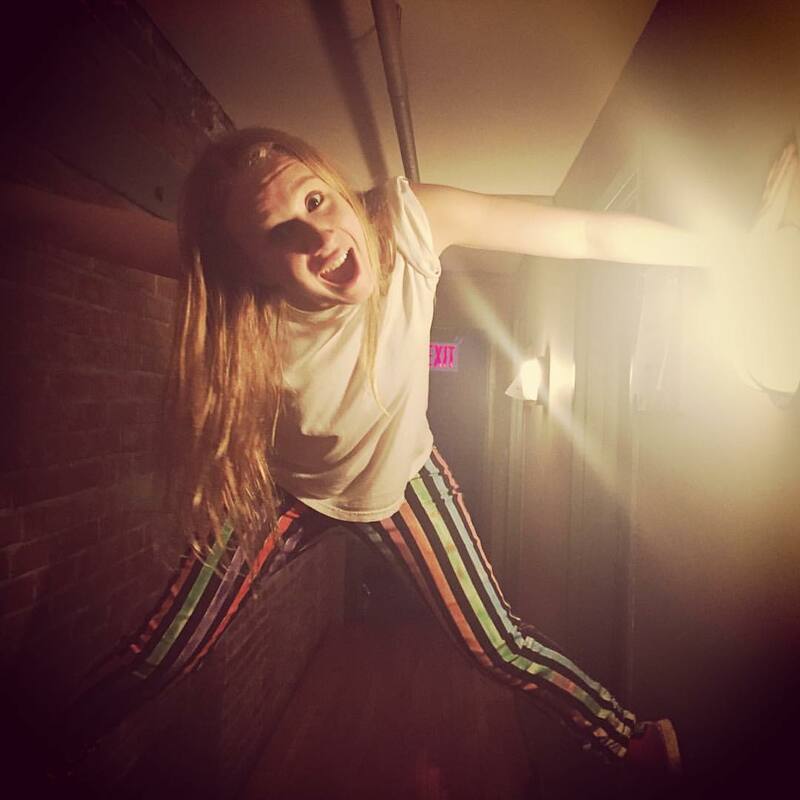 “It was the best time, then scaling the walls (of the Music Hall Of Williamsburg green room post set) throwing ice, tequila and limes.” The room was packed with Karina’s friends, family and teachers. Karina was home. “Marco is committed to the vibe and always goes the extra mile,” said Rykman, as she reminisced about the pop-up record player and miles of christmas lights that decorate their oasis backstage. Night after night, the ‘Green Room Road Case’ lives on as Karina’s enthusiasm parallels her sheer musical talent. Two years after joining Benevento’s band full time, Rykman comes full circle, hosting the second set of The Jam Room at Brooklyn Comes Alive on Saturday, September 29 at Music Hall of Williamsburg. Rykman will play host, alongside Turkuaz guitarist Craig Brodhead, to an undisclosed list of phenomenal musicians and guests. The set will start at 1:45 am, merely 15-minutes after Grammy Lifetime Achievement Award winner and The Meters’ bassist George Porter Jr. ends the first installment of this unique collaboration. 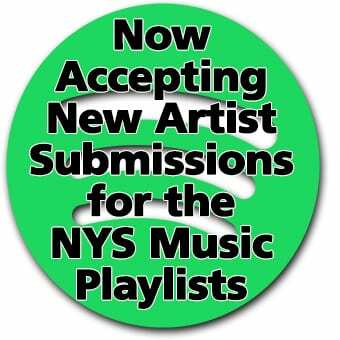 The Jam will consist of 100-percent improvised music. “How do you prepare for that?,” asked Rykman. “Simply put, you don’t.” Take all the music you’ve learned, scales you’ve studied or harmonies you’ve practiced and “throw them all out the window! It is a crazy exercise of staying focused and in the moment,” added Rykman. Three is the magic number. Karina first performed in a trio with Benevento and has taken matters into her own hands. “Harmonically it’s just me and Marco, which makes me deeply, deeply focused on what he is doing. 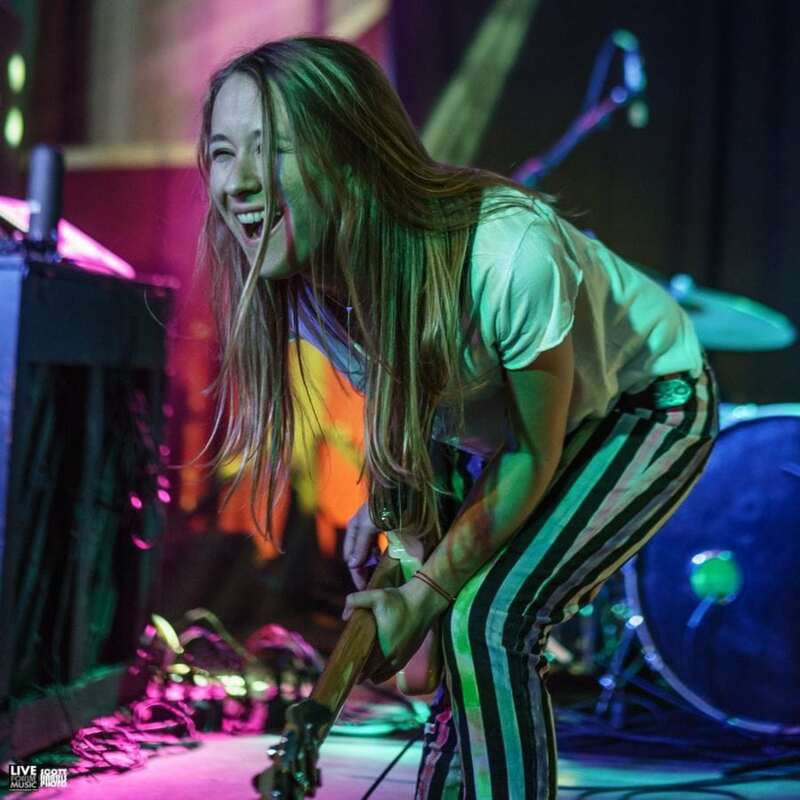 I play a lot of lead and fuzz bass too, which almost acts like a guitar sonically.” Expect no less when The Karina Rykman Experiment takes the stage. New Yorkers, beware. Rykman deems Brooklyn Comes Alive “not for the weak of heart.” Whether she is serving as a proving ground with her own ensemble, backing Marco in pure bliss, or sneaking off to see as much new music as she can, BCA will be another one for the books. Nobody knows what to expect. As the Jam Room takes flight, the motion will be from “recreational to medical, if you know what I’m saying,” said Rykman [laughs]. Inspired by the vibrant musical communities of Brooklyn and New Orleans, the event brings together more than 50 artists, allowing them to carry out passion projects, play with their musical heroes and collaborate in never-before-seen formations. Each attendee will receive a wristband that grants access to every venue and makes hopping from set to set a breeze, recreating and paying homage to the atmosphere of Jazz Fest by night, which initially inspired the festival’s concept. Past editions of Brooklyn Comes Alive have seen unforgettable cross-collaborations amongst legends and favorites like George Porter Jr., John Scofield, Johnny Vidacovich, John Medeski, Bernard Purdie, Henry Butler, Oteil Burbridge, Cyril Neville, Eric Krasno, Jon Cleary, Joe Russo, Skerik, and Marco Benevento, plus members of Umphrey’s McGee, moe., The Disco Biscuits, The String Cheese Incident, Trey Anastasio Band, Lotus, Snarky Puppy, Lettuce, Soulive, The Motet, The New Mastersounds, Break Science and more. Tributes to Herbie Hancock, Earth Wind & Fire, The Allman Brothers, Jamiroquai, and Green Day comprise just a few of the many highlights over the last three years.